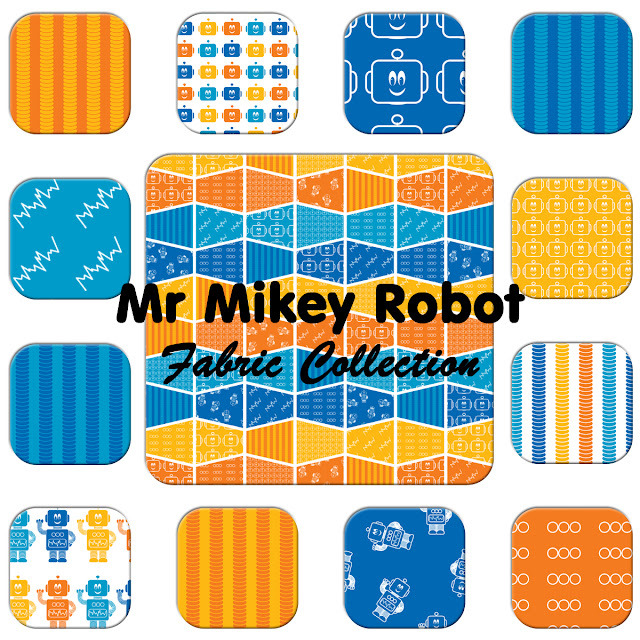 Shelley Made: Robot Cheater Quilt - Mr Mikey Robot! Well, to be precise - the quilt design in the centre is my entry! I got a little carried away with the coordinates :). You can view the entire collection here. If you would like to see all the other entries, and perhaps have a quick vote - click here, then click on "Vote for your favourites". There are some really neat entries this week.